All Tool homes currently listed for sale in Tool as of 04/24/2019 are shown below. You can change the search criteria at any time by pressing the 'Change Search' button below. If you have any questions or you would like more information about any Tool homes for sale or other Tool real estate, please contact us and one of our knowledgeable Tool REALTORS® would be pleased to assist you. "This one checks all the boxes! 158 wide open waterfront feet. Deep water. Large boat house with 2 large boat slips one 25 feet long, one 30 feet long + twin PWC lift & tiered Party Deck. Custom built 5-BR, 5 -BA. Circular courtyard leads to a 3-car Garage plus workshop with plenty parking. Faces East. Privacy. 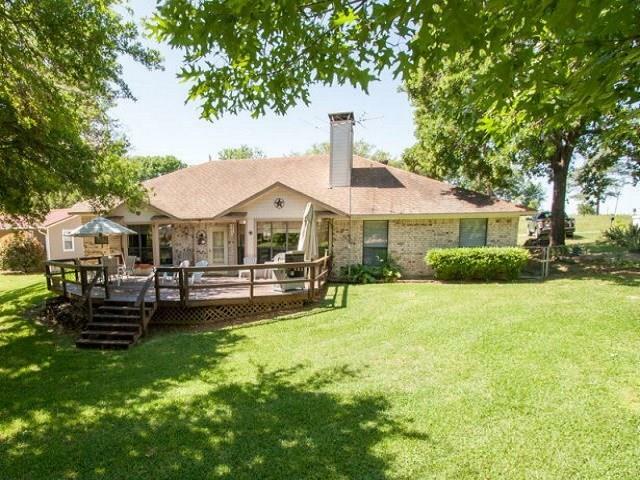 Unique Cedar Creek Lake home features separated living quarters each BR with en suite BA perfect for large family or overnight guests. Updated KIT with large serving bar is th"
"MLS #87772 GB-8136. SPECTACULAR HILLSIDE SETTING WITH MILES OF OPEN WATER VIEWS - HIGH VOLUME CEILINGS, ANDERSON WINDOWS, STONE FIREPLACE - SPACIOUS KITCHEN, SOLID SURFACE COUNTERS, ISLAND PREP CENTER, WALK-IN PANTRY - 1ST LEVEL MASTER WITH INCREDIBLE VIEWS - LOWER LEVEL BEDROOM OPENS TO COVERED LAKESIDE PATIO - 2ND LIVING AREA WITH COFFEE BAR - BEAUTIFUL SETTING, MATURE TREES." "A wonderful home on deep,, wide open water in exclusive gated Heatherwoods. Facing east, this home features vaulted ceilings, new updates throughout, tile, granite, stainless appliances, and much more. 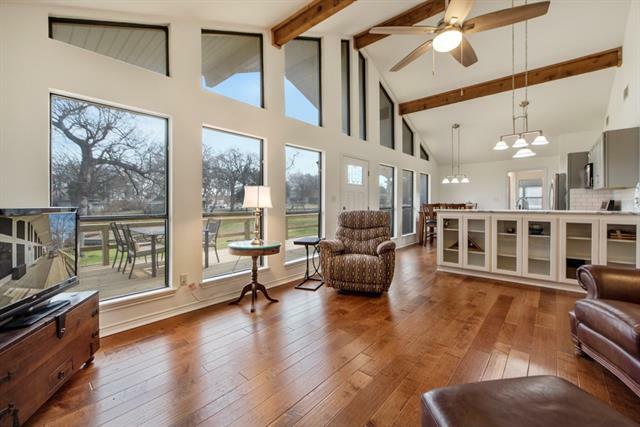 The open floor-plan flows to the wall of glass overlooking the huge deck and on to incredible views of Cedar Creek Lake. Enjoy amazing full moons rising over the lake while staying warm by the outdoor fire pit. Wonderful for entertaining many friends and family or just relaxing and making your own"
"Size Matters! 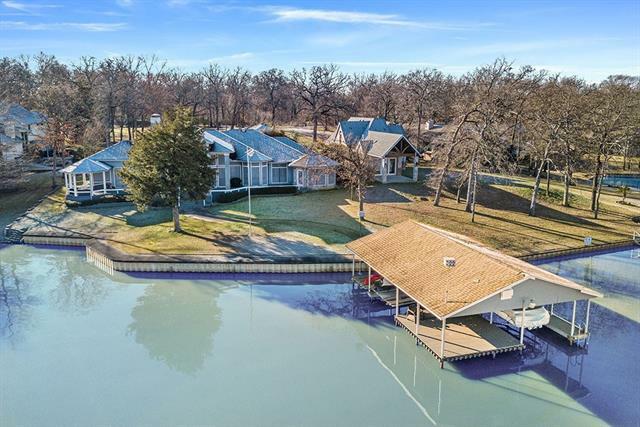 Nearly 4,000 square feet, over 1-acre of waterfront and over 150 platted waterfront feet of deep water this lake house has it all! This Hollywood-style home was made for entertaining. Open-concept LIV-KIT-DIN with WBFP and large waterfront windows. Kitchen features Breakfast Nook + Cooking-Serving island. DIN features room for a dozen guests. 2 Guest Bedrooms and large bath. Waterside Office has full private bath and accesses a lakeside Garden Room. And then there s the Maste"
"Located in exclusive gated Heatherwoods, this beautiful home is on wide open, deep water (Per Owner). It faces east for wonderful sunrises and spectacular full moons over the water. Recently updated with tile, granite, stainless appliances, a stone entry, roof and more. It has an open floor-plan and wonderful decks sitting above boathouse level for unrestricted views. There are two master bedroom, one down and one a half flight up. There is a family room and two more bedrooms and two full baths "
"Charming waterfront lake house with beautiful views! 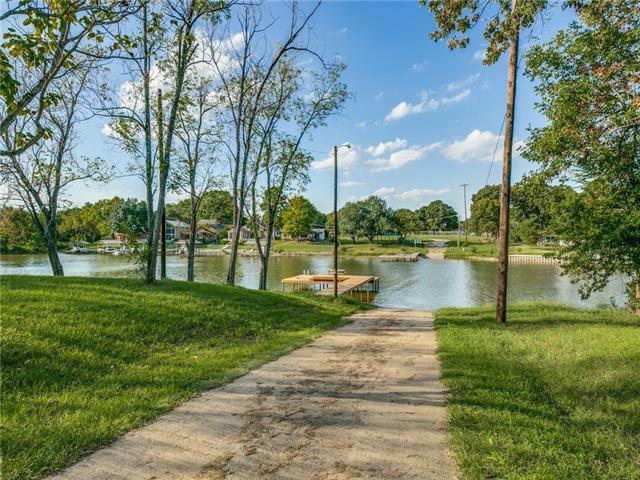 Sprawling property offers so much from the detached garage-workshop to the oversized boat dock you will find space and a place for everything including all of your vehicles, boats, and PWC! Come in off the water and sip wine as you relax in the hot tub overlooking the lake. Your guests will have privacy in the efficiency style apartment as you unwind on your private balcony in the master suite. This floor plan is an entertainer's dream with we"
"Updated and remodeled, this beautiful, spotless home is located on a large waterfront lot. With two living areas, two fireplaces, granite counter tops and stainless appliances, you will be charmed! Two bedrooms downstairs and two upstairs make easy access for everyone. A gently sloping landscaped back yard leads to the waterfront. Enjoy the scenic views from the pergola, sun-porch or the boathouse! Large back yard is great for entertaining. 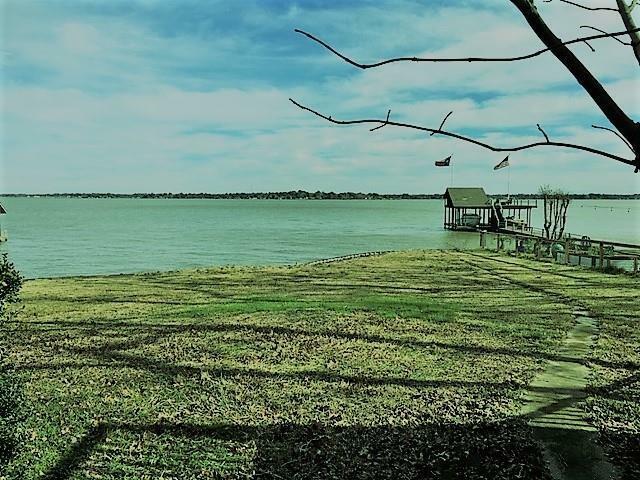 Wonderful lake views with great protection from the"
"Here s your pass to Cedar Creek Lake s Inner Circle a lane of homes in the gated community of Heather Woods on the lake s West Side. 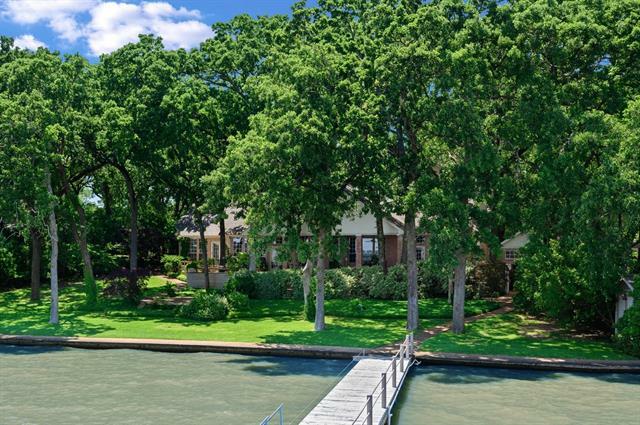 This spacious 3-BR, 2 -BA home features a huge screened-in sitting porch overlooking open water on Cedar Creek Lake and the home s waterfront and boat house with party deck tucked just inside the mouth of a protective cove. 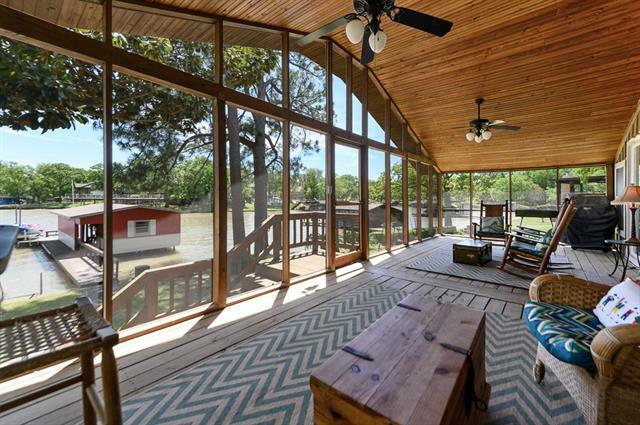 Inside, Saltillo tile invites you through a wide entryway into the Great Room where you are greeted by the vaulted wood ceilin"
"Be prepared to fall in love with this adorable true lake house! 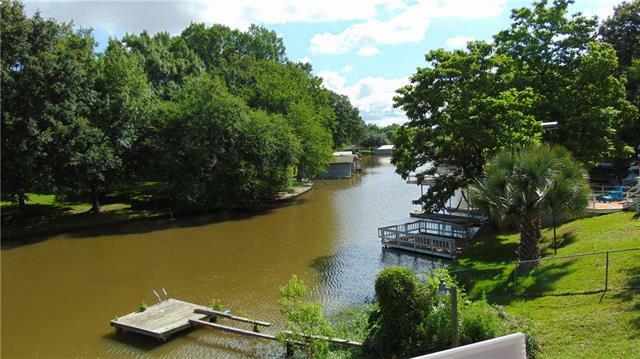 Located on a great wooded waterfront lot with deep water. 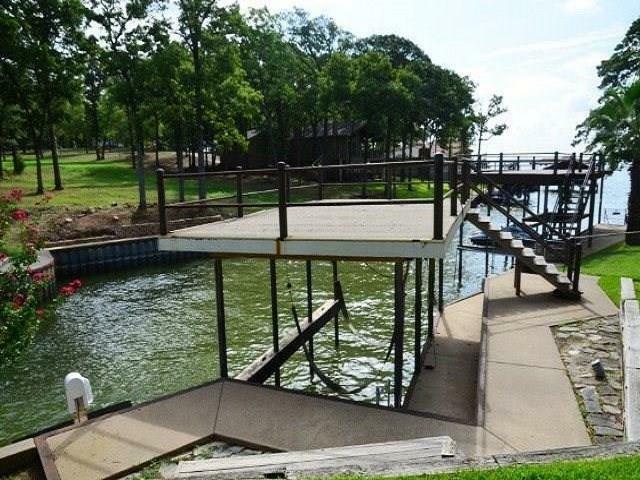 This wonderful lake house can entertain large groups or is great for a family. With a separate bunkroom, space will not be a problem! The serene setting sets the tone with a captivating rustic appeal." "Ooo-La-AHH! Tucked into the quiet community of Sport N Rest this cute waterfront cabin is just what you re looking for. It features a LARGE screened-in waterside porch for indoor-outdoor living adjacent to the open LIV-DIN-KIT. The Master BR is spacious with en suite BA and extra room for seating. The two Guest BRs are just enough for weekend guests and share a Guest BA. Large UTIL just off the DIN area provides plenty of space for washer, dryer and food pantry. The yard is big enough yet "
"Charming updated waterfront home in highly sought after Arnold Hills subdivision. 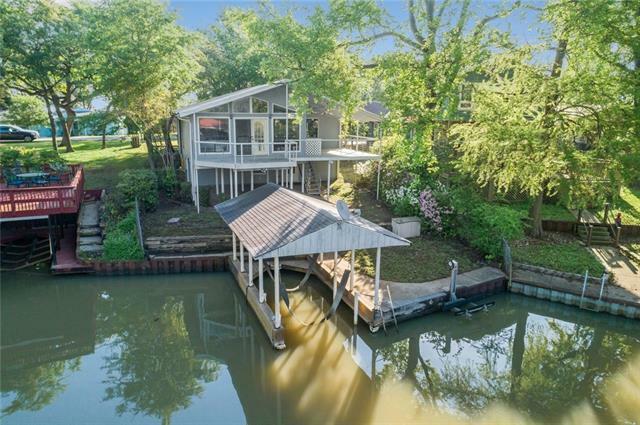 This updated three bedroom, two bathroom single story home offers great open concept floor plan w-1852 sf, showing off elevated views of Cedar Creek Lake & privet boat house with party deck. Updated kitchen & appliances w-plenty of work space, opening up to living area w-wood burning fireplace the leads out to gorgeous enclosed screening in porch w-outdoor fireplace. Truly a home to enjoy in all seasons. Over sized"
"BEAUTIFUL RECENTLY UPDATED HOME ON A GREAT COVE. HOME IS ADA COMPLIANT WITH NEW FLOORING, SUB FLOORS. GRANITE COUNTERTOPS, NEW APPLIANCES, WITH BONUS ROOM UNDER HOUSE. NEW AC, HEAT UNIT IN BONUS ROOM." 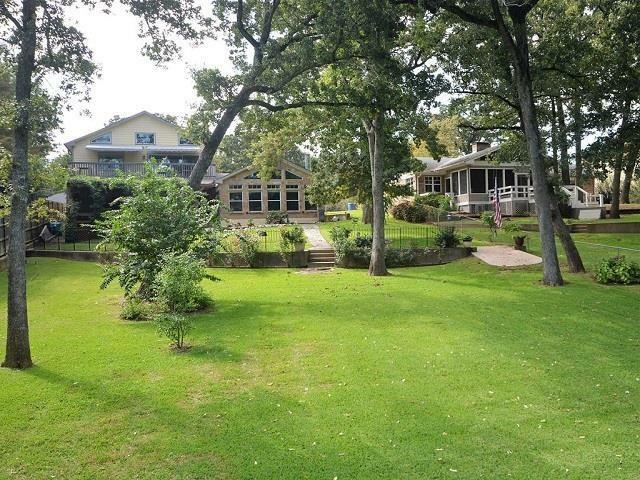 "OPPORTUNITY TO REMODEL OR BUILD CUSTOM IN ONE OF THE MOST SOUGHT AFTER HOME ADDITIONS! 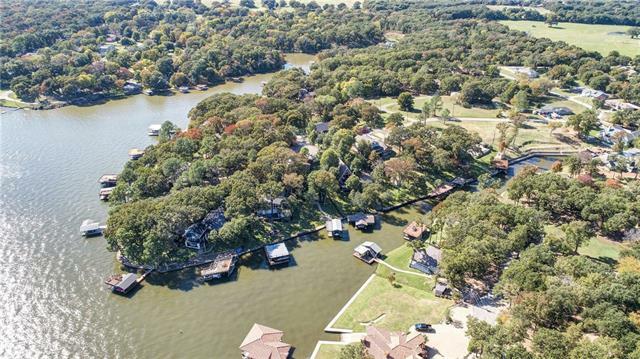 THIS OPEN WATER LOCATION HAS AMAZING POTENTIAL! THE 3 BED, 3 BATH HOME HAS HUGE BASEMENT GAMEROOM THAT WOULD BE GREAT BUNKSPACE FOR OVERFLOW GUESTS. MASTER SUITE IS ELEVATED WITH ENORMOUS VIEWS OUT ACROSS THE LAKE." 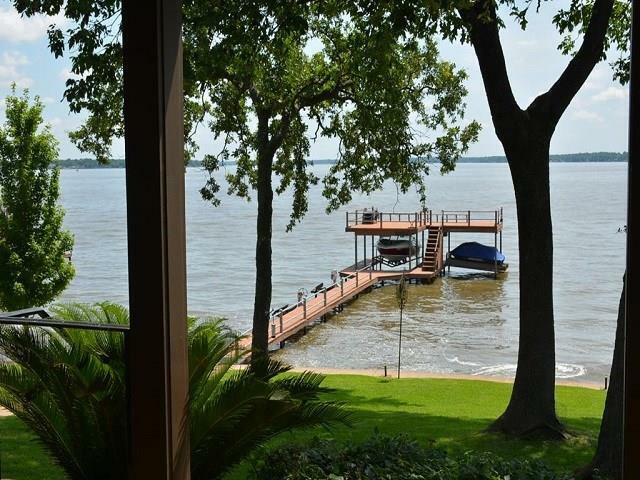 "Causal and welcoming 1970's lake cabin in a cove on the west side of Cedar Creek Lake. 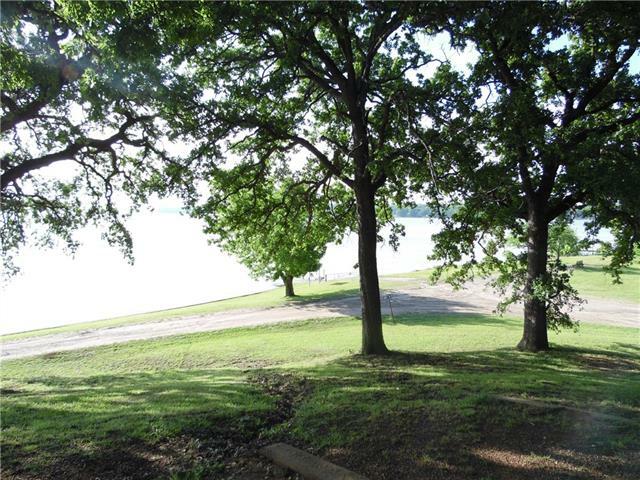 This ready to move-in water front property is an affordable way to live your dream of owning a lake house. It is roomy with about 1,538 SF with plenty of space to entertain inside and outside. View of the lake from back deck and front porch. It has an open living dining concept, fireplace, and a walk-out basement for a combo extra bunk room or living room. The covered lakeside deck is great for cook outs "
"Perfect weekend getaway! 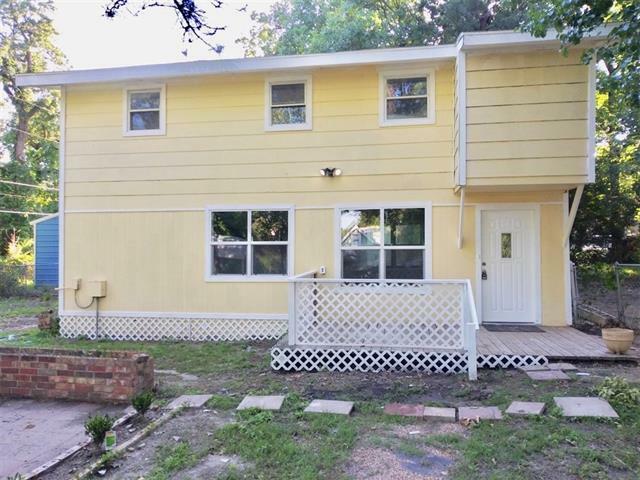 This 3-2 has been tastefully updated & is move in ready! Spacious living & family room with wbfp on lakeside plus separate gaming area. Great kitchen with large island perfect for gathering. Master suite with beautifully remodeled bath featuring oversized walk-in tiled shower & counter height vanity with double sinks. 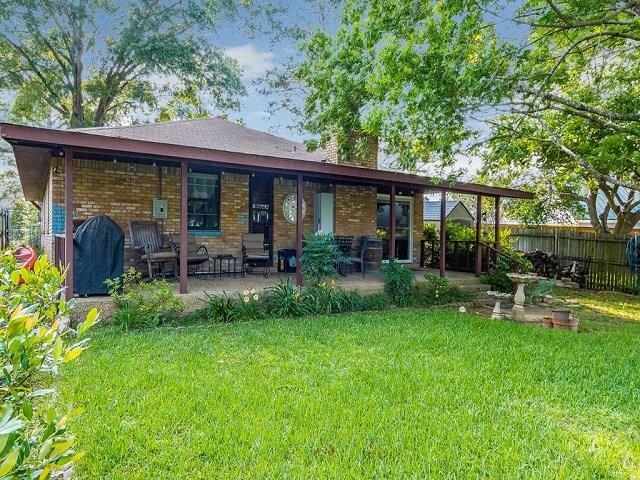 Nice size guest bedrooms & bath with convenient access to large covered patio. 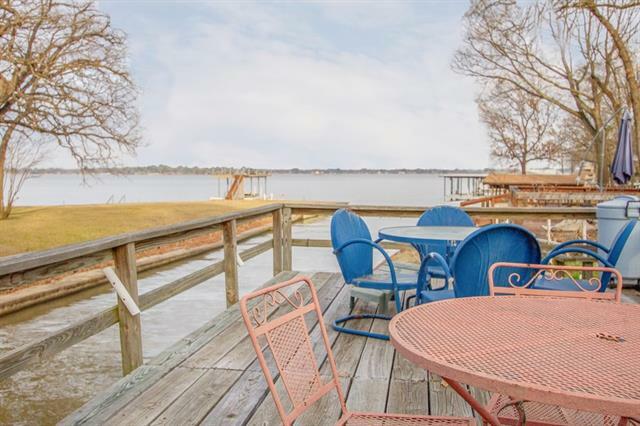 Wonderful lake views from the patio plus huge fenced back yard. This propert"
"Great updated waterfront home on 3 lots, just over .75 acre with 138 waterfront feet. 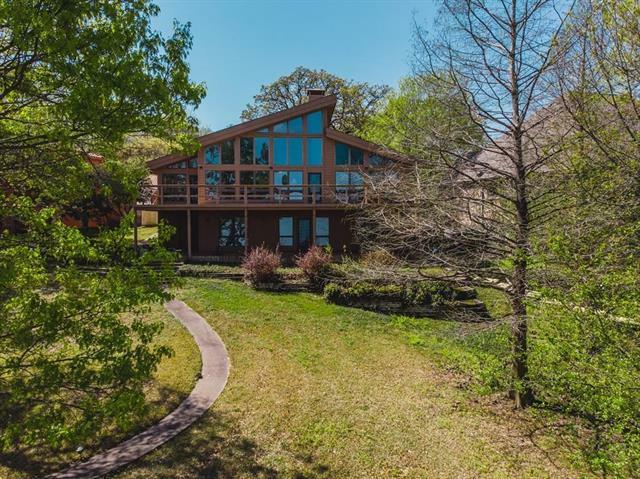 This 2-BR, 2.5 BA home features a waterside LIV-DIN-KIT area with lakeside windows, vaulted ceilings and WBFP. The Master BR is large and en suite has an updated shower with seat. The KIT is recently updated cabinets, flooring, appliances and counter top! The generous walk-in Pantry also houses a half bath. A new waterside deck across the back is perfect for sunrise coffee or evenings viewing the lake. A 2-stal"
"Corner lot facing open water view"
"Nice 3-2.5-2 home on deep channel. Large deck overlooking pretty yard. Rock fireplace rising up to vaulted ceiling. Spacious kitchen and dining area with bay window. Large waterside master bedroom. Master bath features separate sinks, separate jet tub and shower. Enclosed shelves and long workbench in oversized garage for storage or handyman. New heat pump a-c and furnace in 2011. New roof 2015." "ABSOLUTELY ADORABLE! This charming updated cottage on a deep water cove is in the popular subdivision of Arnold Hills. Large living area with WBFP and open concept kitchen & dining. Spacious master bedroom & 2nd bedroom each with 2 closets. Extra space behind the kitchen is being used as a bunk room. 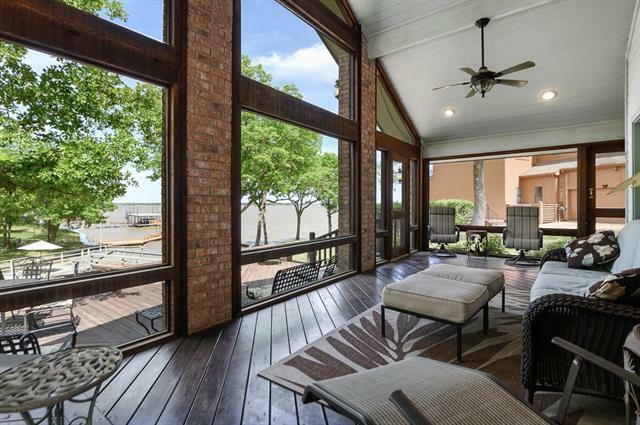 Screened in patio with a beautiful lake view. Boat house has electric boat lift and party deck on top. There's also a slide for lake fun! 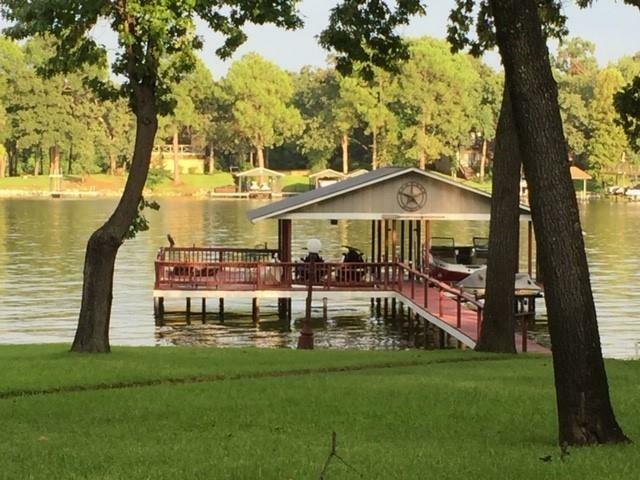 Washer, Dryer, Kitchen Refrigerator, Refrigerator & Freezer "
"REMODELED HOME AT CEDAR CREEK LAKE OFFERS PARTY DECK AT BOAT HOUSE, LAKE PUMP, COVERED PORCH FOR EVENING ENTERTAINING AND OPEN DECK ON WATER SIDE, STORAGE W CONCRETE FLOOR AND ELEC, ATTACHED GARAGE W OPENER. HOME IS OPEN OPEN OPEN W WATER VIEWS AND BUILT IN WINDOW SEAT. 2 BEDROOMS 2 BATHS, WALK IN CLOSETS, LAUNDRY HAS ROOM FOR FREEZER, GARAGE HAS MUDROOM PASS THROUGH TO KITCHEN. 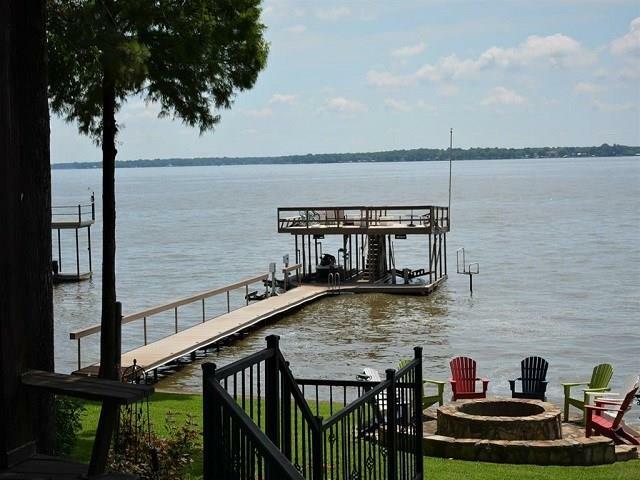 HUGE SIZE KITCHEN HAS PLENTY OR COUNTERTOPS FOR ENTERTAINING AND CABINETS FOR STORAGE, SMALL OFFICE FOR THE WORK@HOME "
"Great home in Paradise Bay subdivision at Cedar Creek Lake. Mature shade and pine trees on 3 lots. Home features a wood burning fireplace made of petrified wood. New energy efficient windows throughout with plantation shutters. Open floor plan with new hard woods. Cute barn doors open up to large pantry.. Large bedrooms with extra closet space. Large side entry two car garage with circle drive at front of house, fenced back yard. It could easily be a 3 bedroom home or turned into a second mast"
"With a little love and TLC this property will make a great family home! This 4 bedroom, 2 bathroom, 2 car garage home features a split bedroom design with a large living area, granite countertops in kitchen and bathrooms, nice master bedroom and bathroom with a window seat and walk-in closet. The exterior features a small back patio and nice backyard. This home is a must see and located in quiet area." 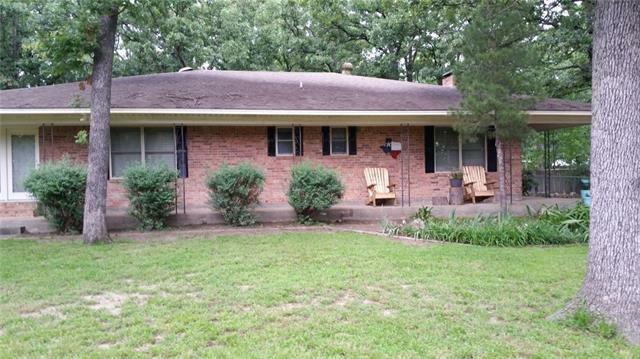 "Right down the road from one of the HOA's private parks & ramps on 3 lot!. This beautiful home is nestled in the award winning Tool Elementary school zone. The large living room boasts built ins & wood burning fireplace. The large kitchen has tons of cabinet space with views of the back yard oasis! The dining room has hardwoods & a sliding door out to the covered back patio that spans the width of the home! The one car garage has double doors for pull through access & laundry connections. Back i"
"Beautiful, newly remodeled 3bed, 2bath, two story home. This home has all the bells and whistles. Carpet in all bedrooms, wood looking tile flooring in main floor, new windows, new appliances, new cabinets and vanities, fresh paint inside and out, new lighting thru out, bbq area in a over size lot.. dont miss out on this one. Owner is doing final touches on the home on the outside and inside. He will be places appliances in place once home is fully ready to go."